House Party Helsinki: Nightlife....THIS SATURDAY!!!!! 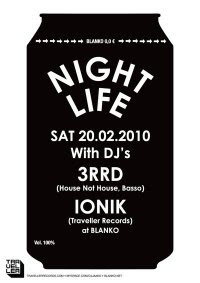 Yes i´m going out of town to play with my main man Dj Ionik who has this very promising label called TRAVELLER RECORDS!!!!!! HOT TIP!!! 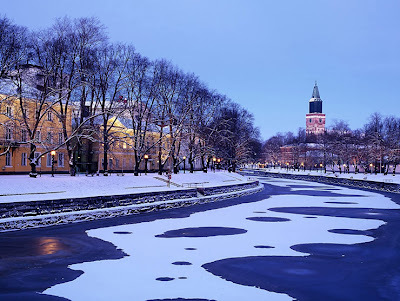 Yes Turku is Beautiful, just only 150km from Helsinki.........SO BEAUTIFULLLLL!! !